Yes lucky enough I came across this awesome tiny library called Faker.NET Portable Edition ! 😀 So I thought of sharing about it and give it a shout out as it’s a truly great library for easily populating dummy data sets. This is by far one of the easiest and lightest libraries I have used for populating dummy data. This is actually based on the Ruby Faker gem (http://faker.rubyforge.org/) library according to their documentation. It fully supports the below versions of dot net, thereby goes on saying yes you could obviously use this for your Xamarin Forms projects just like I used to. Names – Create dummy names, not just names with random letters but actual real-human-readable names. You could even separate First Names, Last Names, Middles Names and so on. Phone numbers – Not just some random numbers, but actual real-like phone numbers with actual area codes and so on. Avatar – Yes that is right actual dummy images, with defined sizes, and image formats of your choice… 😉 A very useful option for displaying profiles, contact lists and so on. Business – Need to populate Business related data ? Credit card numbers ? expire dates ? You got it ! App – Need any dummy App Names ? Authors ? 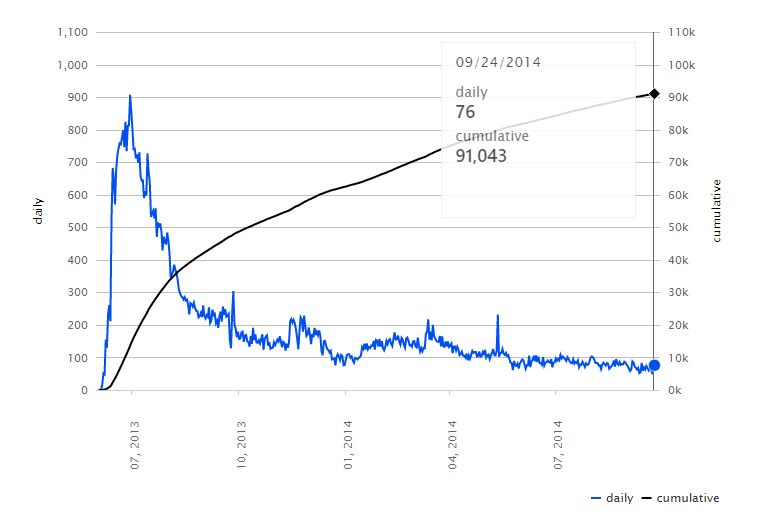 Version numbers to be generated ? Oh well not worry… A simple one method call away! Welcome to ÇøŋfuzëÐ SøurcëÇødë Tech Innovations ! Welcome to the ignition of Tech Innovations in Sri Lanka. We are a Sri Lankan based company that focuses on Technological Innovations and pushing the the boundaries beyond the Imagination. I have always been extremely passionate about Innovation and Creativity, and as a result of that I used to invent new things using whatever I learned. Even back in School Days I used to develop new inventions and win awards at competitions. That drove me to University, while studying Software Engineering, I always used to build new software tools y my self in whatever the theory that we learned during lectures, whereas most of the time I got too obsessed and I went ahead learning everything by myself about any specific subject. I have always dreamed of solving real life problems through new inventions and ideas, which is still the force that drives me forward. So as a result of my passion towards innovations and experimentation, I happened be developing so many softwares and apps which I had published to the public market. This sparked me the idea of initiating a startup of my own which I could drive through my passion. So here it is, Ladies and Gentlemen, Welcome to ÇøŋfuzëÐ SøurcëÇødë Tech Innovations ! We already have a series of ongoing Innovative Development Projects and below are some of them. We have already developed and published a series of Innovative and Creative Windows Phone Applications and published on Microsoft Windows Store which has gotten over 160,000 downloads worldwide along with a rapidly growing user base. 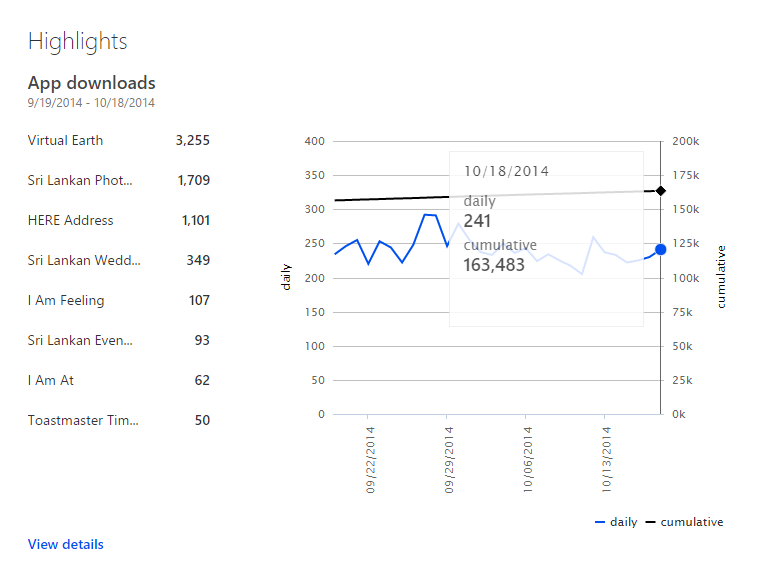 As we go on forward we are hoping to keep on developing more and more Innovative Windows Phone mobile apps. Also we are offering services to the public and business, so if you are in need of developing a Windows Phone app for your Company or Business, contact us immediately. Welcome to “Sri Lanka Newspaper Cartoons” project, A centralized portal for showcasing and viewing all Sri Lankan Newspaper Cartoons published across the web. How we do this ? We have hosted cloud servers that crawls throughout the web searching for Newspaper Cartoons using our unique Web Crawling technologies and algorithms, where we will capture them and present to you by streaming from those servers. We simply bring all the Sri Lankan Newspaper Cartoons that are published across the web to one place and let you access them in a very easy to use, friendly, interactive way. We bring an ultimate experience of viewing Sri Lankan Newspaper Cartoons. Stunning visuals, interactive user experience blended together along with a faster and easier access and look up. 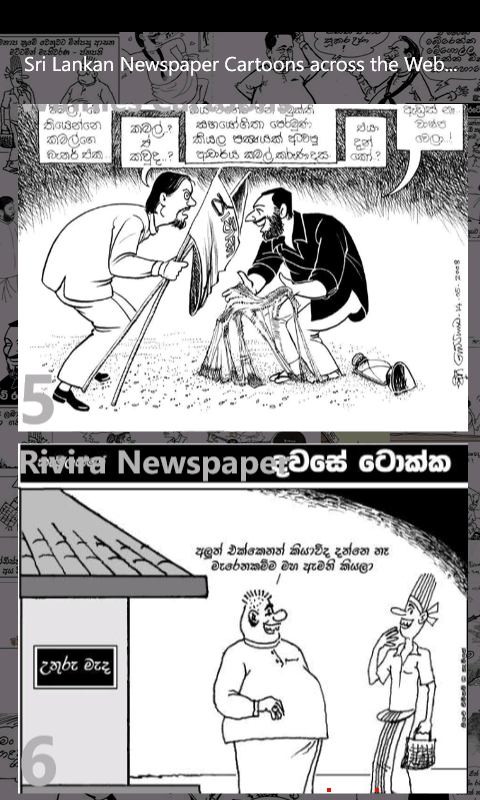 “Sri Lanka Newspaper Cartoons”, we are empowering talented Sri Lankan Cartoon Artists to showcase and reach more audience easily and quickly and for the User, we are bringing an ultimate experience to view all Sri Lankan Newspaper Cartoons published across web, right from your fingertips…. Our fully automated system that is running behind this project was able to fetch over 11,000 Sri Lankan Newspaper Cartoons, while making this project the Sri Lanka’s first ever Largest Sri Lankan Newspaper Cartoons collection ever created. Add Keywords and Tags to Cartoons as you like.. So are you Bored at Home ? or Work ? 9gag much ? a Memes fan ? Welcome to the first ever largest Sri Lankan Memes collection ! Even the Latest Memes, Recent Memes, Older Memes, most Liked or Disliked Memes, most Viewed Memes and so on..
You can also Watch the most awesome funny Sri Lankan Videos on Youtube via Sri Lankan Memes Book TV ! I Was There Map, allows you to view all the places you have visited and your Facebook Check-ins. You can view all the amazing information statistics you have never known about those places and your check-ins. You will be shown all the interesting information about You and those check-ins like no other. This project was developed based on ASP .net and C#. We have developed by our own custom API to grab data from Facebook for each and every user upon their permissions. We have invented a couple of innovative Algorithms in order to generate the relational data and information regarding the user and their check-ins information. 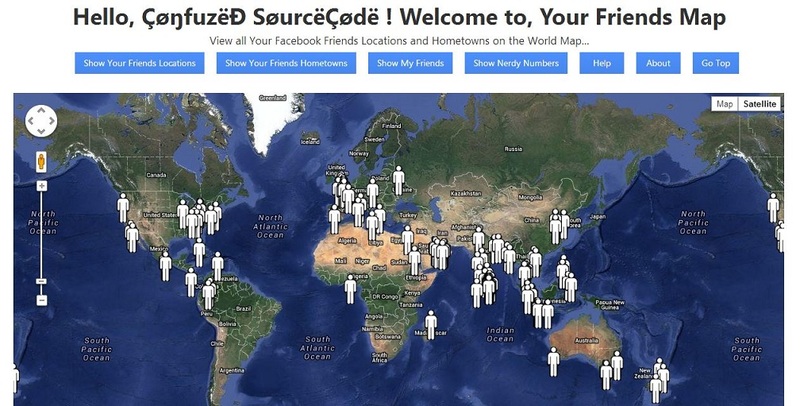 Using ‘Your Friends Map’ you can view all your Facebook friends locations and hometowns in the world map. And it shows you a full list of all the locations and hometowns of your friends separately along with the number of friends in each location. This project was developed based on ASP .net and C#, where as I have used my own Custom Facebook API for pulling and streaming data from Facebook by the user’s permissions when the log in to the App. We have invented a series of innovative algorithms to process the data and produce information regarding the user and their Friends, to populate statistical relationships. This project brings all Sri Lankan Photography that are published on Facebook to a one place, giving an ultimate experience to the user. With “Sri Lankan Photography”, we are empowering talented Sri Lankan Photographers to reach more audience easily and quickly and for the User, we are bringing a stunning ultimate experience for you to view all Sri Lankan Photography published on Facebook, right from your fingertips. This app provides so many special features, such as facilities keep in touch with the user’s favorite photographers as they wish, instantly viewing all the photo albums published on their public pages. Sharing those photography with user’s friends immediately on demand. We have launched a project where we are giving In-App Advertising facilities to Advertisers and Companies in a series of popular Mobile apps developed by ÇøŋfuzëÐ SøurcëÇødë Tech Innovations. So thats a little heads up about ÇøŋfuzëÐ SøurcëÇødë Tech Innovations initiation. So if any of you are interested of being a partner or an investor we would be very grateful to have you. Till next time everyone.. 🙂 Cheers ! What is Project – Sri Lankan Photography ? It all started off with an enthusiasm, where I simply wanted to build an app where at allows people to view photography published on Facebook, which later turned out to become a large scale project. In simple words Project Sri Lankan Photography is a Centralized portal for viewing and showcasing Sri Lankan Photography. View and Showcase all Sri Lankan Photography that are published on facebook in one single place, right in-front of your fingertips. Photography Pages, how could one individual person reach them at once? Or even be aware of them? Therefore we came up with this simple solution, a centralized portal for viewing all Sri Lankan Photography, “Sri Lankan Photography”! There are so many Sri Lankan Photographers who has published their amazing photographs online on the biggest Social Media Network, Facebook, but there is still no one place to access all those photography. Therefore we came up with this simple solution, bringing all Sri Lankan Photography that are published on Facebook to a one place, giving an ultimate experience to the user. With “Sri Lankan Photography”, we are empowering talented Sri Lankan Photographers to reach more audience easily and quickly and for the User, we are bringing a stunning ultimate experience for you to view all Sri Lankan Photography published on Facebook, right from your fingertips. This app provides so many special features, such as facilities keep in touch with the user’s favorite photographers as they wish, instantly viewing all the photo albums published on their public pages. Sharing those photography with user’s friends immediately on demand. Yes it is Awesome ! Easy to navigate Stunning user interface with seamless multimedia content streaming from our cloud servers. Thanks to this app now the users has the capability for Searching any Photography Album of those photographers instantly, whereas this app streams over 3000 photography albums for the first time in Sri Lanka, while maintaining the largest Photography album database. “Sri Lankan Photography” app is a very unique and innovative projects because this is the first time such initiative has been launched in order to provide a single portal for viewing and showcasing talented Sri Lankan Photography. Even though so many Photographers has published their talented work on Facebook, they are all scattered everywhere, and it will only be visible for a very limit amount of audience, who has liked their pages only. But from this project all those scattered Photography of these talented photographers, are bringing together as a whole showcasing them to a wider audience at the same time. These Photography data will be fetched from their Facebook pages in real time from our Cloud servers and instantly displayed to the users upon their choice. This whole process happens fully automated through our cloud servers, all those fetched photography will be streaming into the users smartphone seamlessly. Offline Image Caching facility saves you Data Connection usage and you can view pre-loaded images even if your data connection is offline.. Wait what ? the Largest Photography Albums Directory ? Yes that is true ! 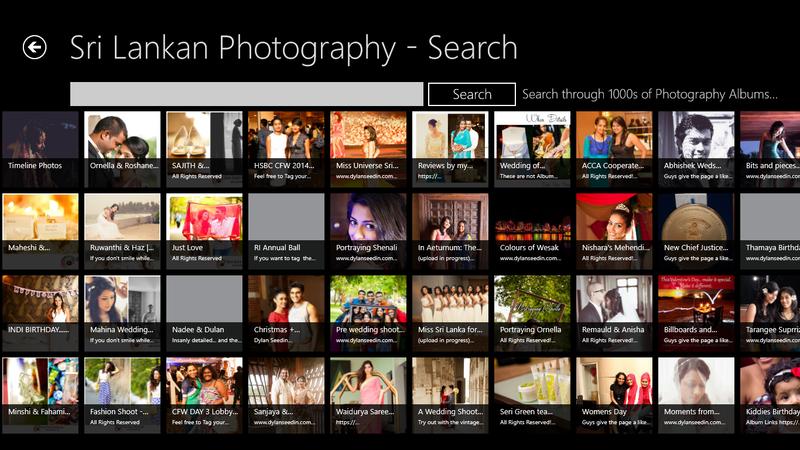 Project – Sri Lankan Photography has built the largest Sri Lankan Photography albums database ever created, thanks to our unique high end cloud servers that are automatically executing around the clock. Our cloud servers are streaming from over thousands of Photography Albums into our apps, and using this now you can Search for any Photography album that is published on Facebook, among the thousands that our project has gathered and view them instantly right from our app. So after all that, how are our project Statistics ? 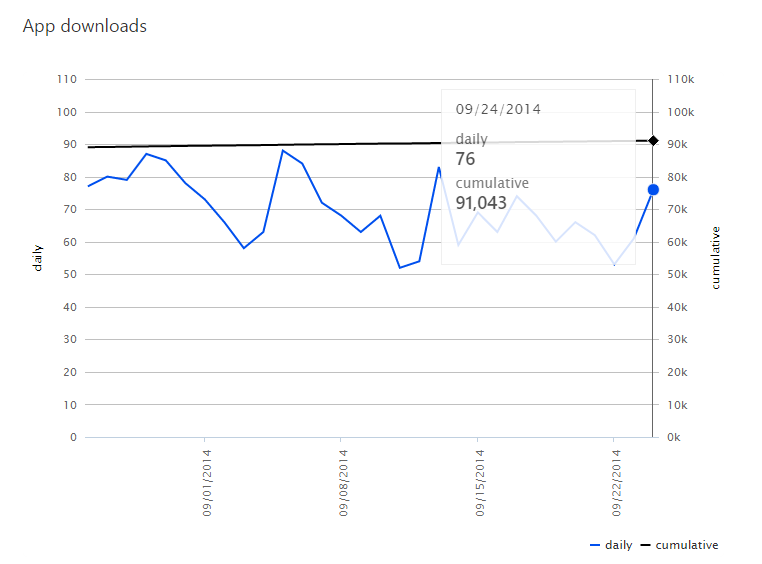 We are very pleased to announce that after about a year of publishing the app into Microsoft Windows Store, we now have over 90,000 users worldwide for our Windows Phone app and over 1000 users for the Windows 8 Store app ! We are now looking to expand our project more exponentially, therefore if you are interested in our project and you want to publish your Photography page in our app to open up your amazing Photography skills to a worldwide audience of over 90,000 people around the world, then Contact us immediately ! As to cover up our maintenance cost of this project, we are now opened up for advertisers. Therefore if you want to advertise your ads or banners on our app and open them up to a global audience worldwide, please contact us. Thank you ! Share with your friends and spread the word ! Toastmasters International is a world leader in communication and leadership development. Simply put a place where anyone could improve their communication, public speaking, and leadership skills. And if you are a Toastmasters Member, or better a Member of the Exco of your TM Club, then you are in the right place. We believe Smart phone should be a tool to be able to use for anything in Life, one day it might become exactly that along with all these technological advancements. Making things easier and intuitive to use or engage in real life activities, Smart Phones play a major role, whereas developers like us constantly keep on seamlessly bringing the technology closer to real life applications in order to make that Vision a Reality. Ever been a Timer at Toastmasters Meetings ? With that thought in mind, Have you ever been the Timer of your Toastmasters Club meetings ? 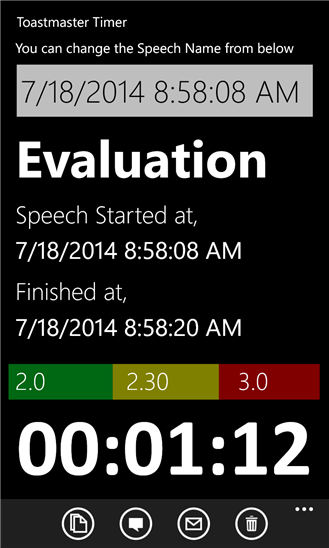 Or even seen how a Timer keeps the timing of each and every Speech and Evaluation ? If you really had that experience you may have seen them using stop watches, or using their wrist watched, or using some timer app on their mobile phone for the Timing, which is a huge pain and a distraction from the point of view of a Timer. 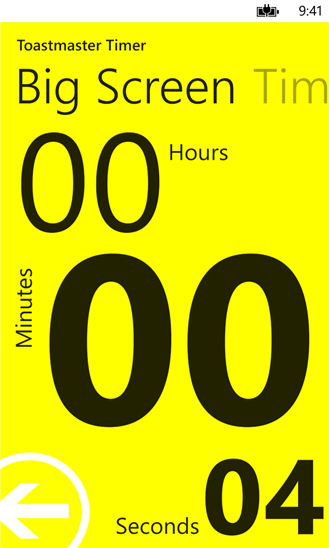 Because you see if you are using a timer, you have to press the start button among all the confusing buttons, and then keep in mind the Time when to show the Green Warning sign, Yellow and Red Warning signs for each and every different Speech types. And moreover you have to keep a track of time and also hold up the Color Warning signs at the same time. And this gets even more messed up when you have to keep in mind the timing limits for each and every different kind of speech and what if you forget to show the warning signs at one point of time ? Oh my… this is a total Failure ! Don’t Worry.. We found a Solution ! 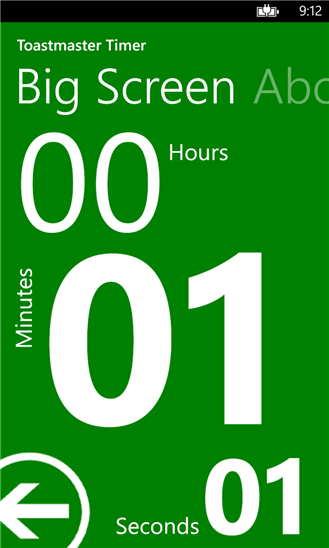 Toastmaster Timer app for Windows Phone is the solution for all the above messed up problems you face in doing the Timer role at Toastmaster meetings. 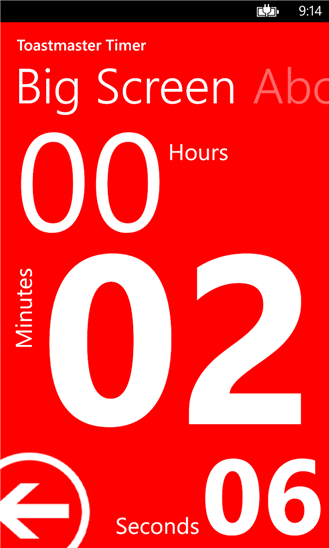 This app would make the Timer role so much easier like never before. Yeah thats right ! its that simple ! You don’t even have to use the Warning Color Cards anymore, because Toastmaster Timer app would take care of everything. Toastmaster Timer app would display the warning colors “Green”, “Amber”, and “Red” automatically in full screen so it is visible for even longer distances from stage. And also the Timing is displayed right on the screen therefore it is easier for you and the speaker to see, all you have to do, just press “Start” and turn the phone to the speaker’s side ! 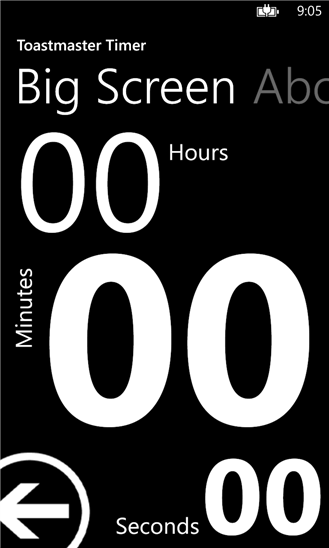 Toastmaster Timer app will take care of everything automatically ! 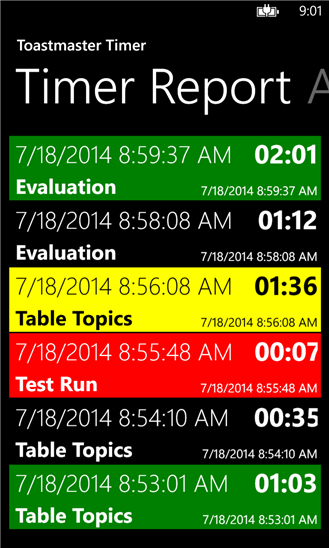 NO need for anymore Timers and Watches that makes the Timing process so much more complicated, when you have Toastmaster Timer app right on your Windows Phone ! 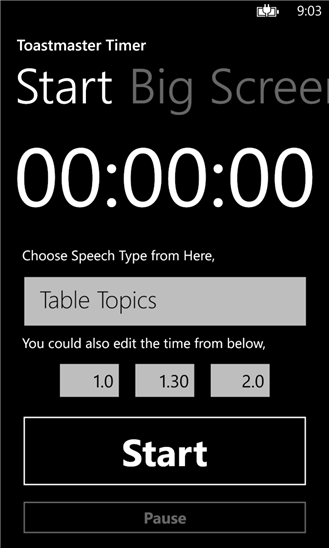 What is so awesome is that, Toastmaster Timer app comes preloaded with all the Speech types and their Timing automatically, which lets you just select the Speech Type and let everything else done Automatically ! Moreover it will create all the Timing Reports for you and you can view them, send, email them anytime as you wish.. 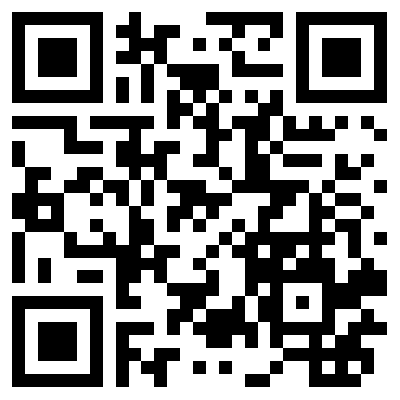 Try out today for Free on you Windows Phone ! So Enjoy ! Happy Toastmastering ! 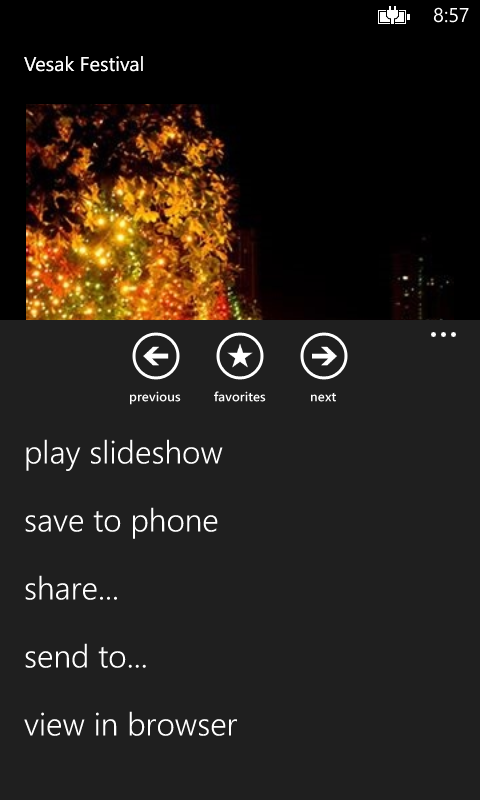 Another reason Why I Am At app for Windows Phone is Awesome ! Fed up of the fact that Bing Maps is pretty much useless in Sri Lanka when you need it the most being a Windows Phone User ? 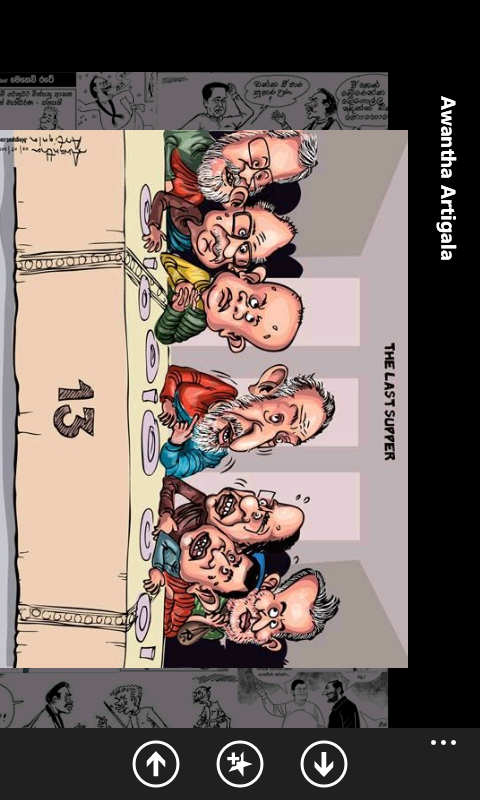 😉 Very well you have nothing to worry about hereafter thanks to ‘I Am At’ app for Windows Phone ! I Am At app uses a unique sequence of Location targeting, which increases the accuracy of location finding in any country where even Bing Maps doesn’t work ! 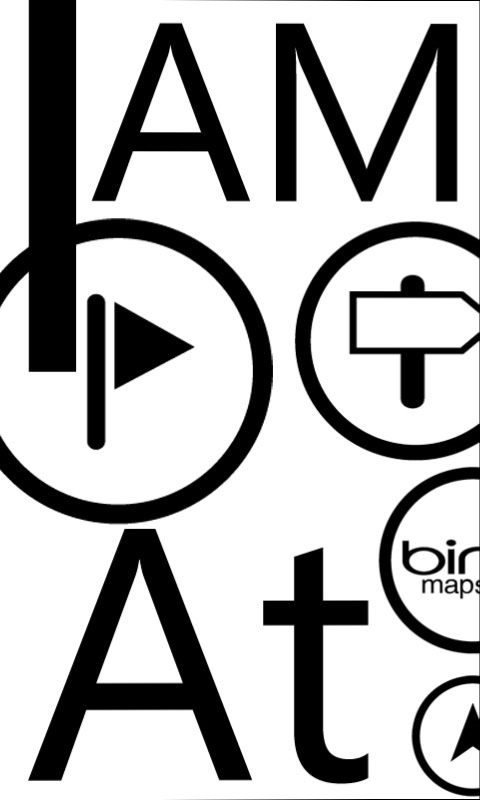 You see, I Am At app uses the Microsoft Bing Maps Location services in the background of the app, but if by any chance Bing Map fails to find the proper information of a given Location, then our intelligent Location targeting algorithm accesses the other Mapping services such as Google Maps and seek for a much more accurate Location information and provide the user ! 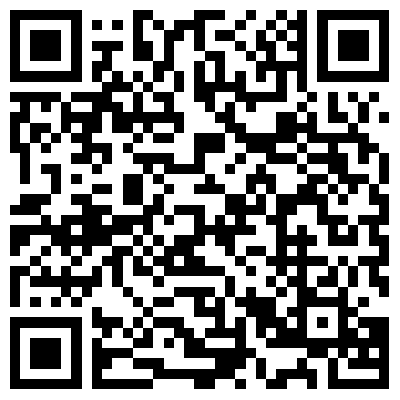 😉 So that you can find your exact location Address wherever you are on Earth and Send or Share with anyone in seconds..! I recently updated my PC to the latest upgrade given by Microsoft, the Windows 8.1 Update ! So after happily installing the Update I tried working on my Windows Phone dev projects on my good awesome Visual Studio 2012. Then when I tried to run one of my apps from the emulator, Unfortunately it kept on popping an error saying “0x80131500”, only showing up a code without even a description. And Visual Studio 2012 wasn’t able to run any of my apps in the emulator. So after going through couple of web searches I found out that your Windows Phone SDK would not work on Windows 8.1 Update, unless you have installed the latest Update for Visual Studio 2012, the VS 2012 Update 4 ! So after downloading and installing the latest update for VS2012 I was able to run my apps in Emulator as usual. So if you are hoping to upgrade to Windows 8.1 Update, and if you are using VS2012 then make sure you have the latest version of VS2012 update 4 installed on your PC or you have a ready setup to install if something goes wrong after the System update. Therefore at end user level the Scheduled Agents crashes because the “NotifyComplete()” gets interrupted due to the exception that occurs as above. Because in order to complete and move on to the next thread execution circle the “NotifyComplete()” is crucial. Missing the experience of wonderful Vesak Festival ? Remember all the stunning sceneries, the beautiful views all around Sri Lanka during Vesak Season ? 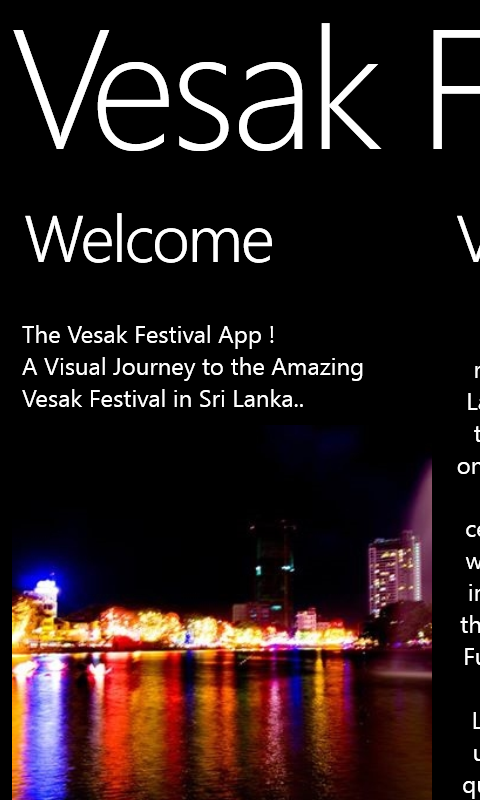 Well then not to worry, We are introducing..
Vesak Festival app for Windows Phone ! Vesak Festival is the most special and the most sacred religious day for Buddhists all around the world and t is celebrated on the Full moon day of May every year. It is an amazing religious celebration, where as people decorate their homes with colorful lights, lanterns and so on. It is such an eye catching stunning scenery wherever you look during this season especially in Sri Lanka. Therefore, We thought of sharing this amazing religious festival experience with people all around the world and spread the awareness and the significance of Vesak Festival. There are so many amazing stunning photography moments that are being captured during this season by various talented photographers. 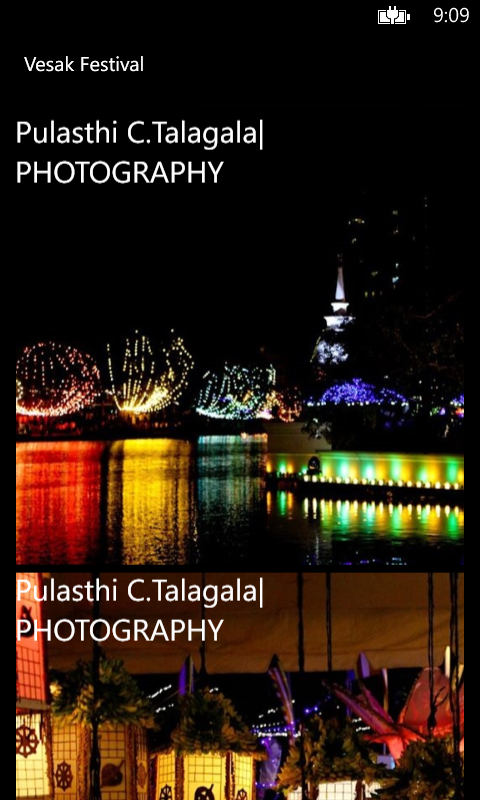 Therefore we thought of bringing those amazing Vesak festival Photography to your palmtop allowing you to experience the wonder of Vesak Festival, the stunning sceneries and the celebration right from your Windows Phone. We are bringing you all the Sri Lankan Vesak Photography that are being published on Facebook public photography pages, appreciating and showcasing those talented Photographers. 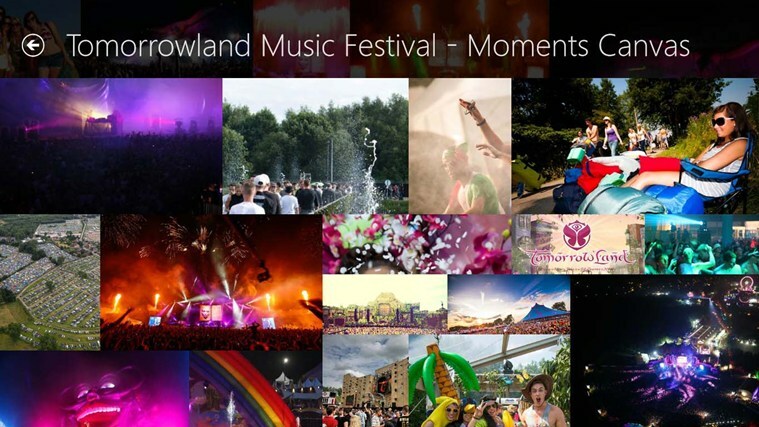 From this app you can view all the Captured latest Vesak Moments and even the old ones. 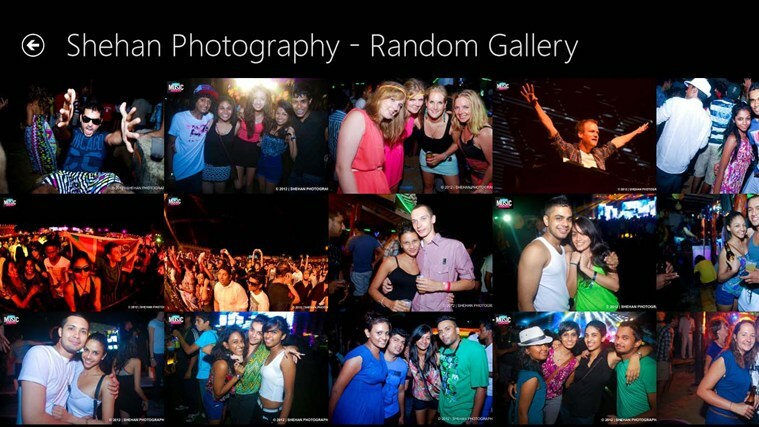 Showcasing these talented Photographers, you can even share those images on any Social Network. 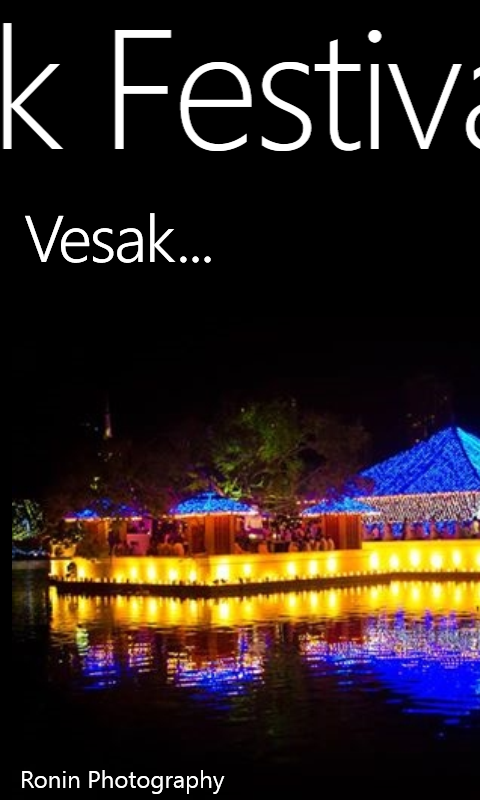 Stay up to date with all the latest stunning Vesak Festival moments right from your Phone.. Thanks to this app, you may never miss the amazing experience of Vesak Festival. 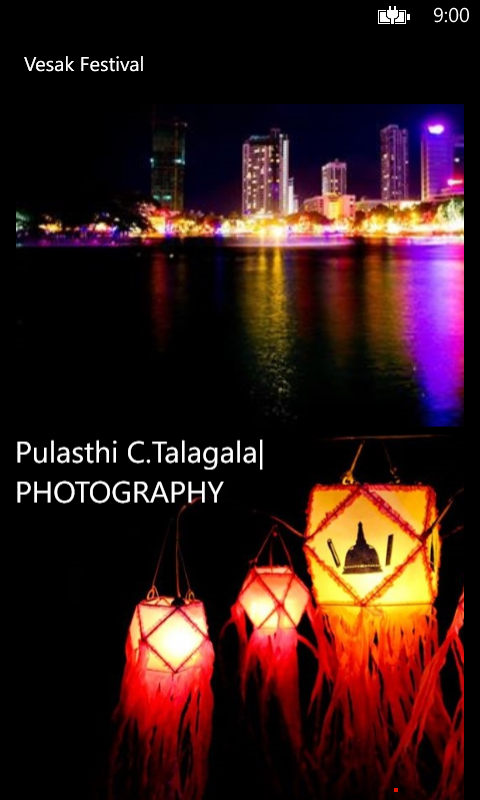 You can view all those amazing Vesak sceneries and moments captured by Sri Lankan Photographers published across Facebook. Our intelligent servers filters these content and brings you the best experience through those images. 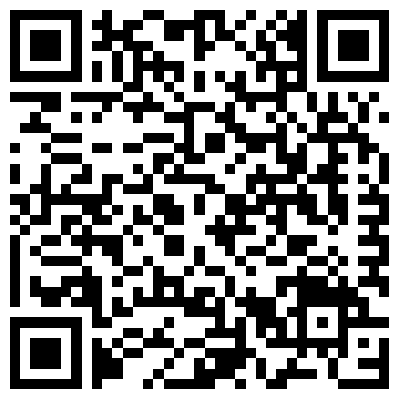 You can even view the very Latest Vesak Festival photographs or even the older ones right from this App. 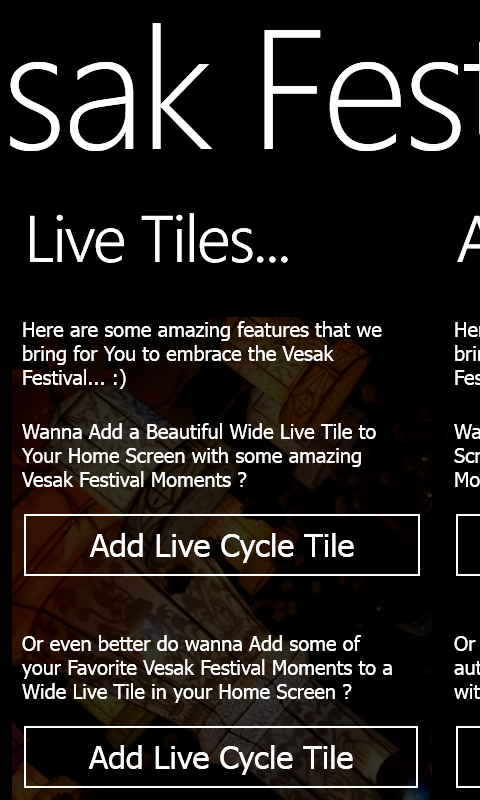 Moreover we are introducing ‘Wide Live Cycle Tiles’, that Cycles stunning Vesak Festival Images lively on your Home Screen. 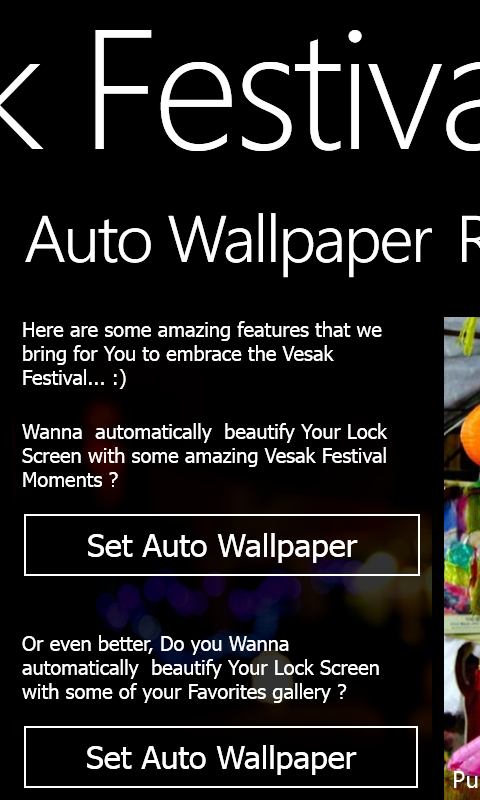 And also if you are fed up with your boring Lockscreens then you can use the Automated Wallpapers using stunning beautiful Vesak Festival Images, whereas these Lockscreens would be automatically changing time to time making your lock screen looks incredibly stunning. 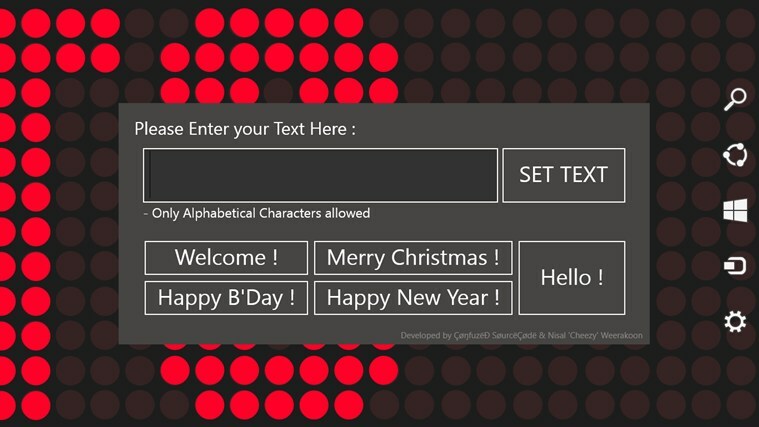 We Welcome you all Windows Phone users out there ! 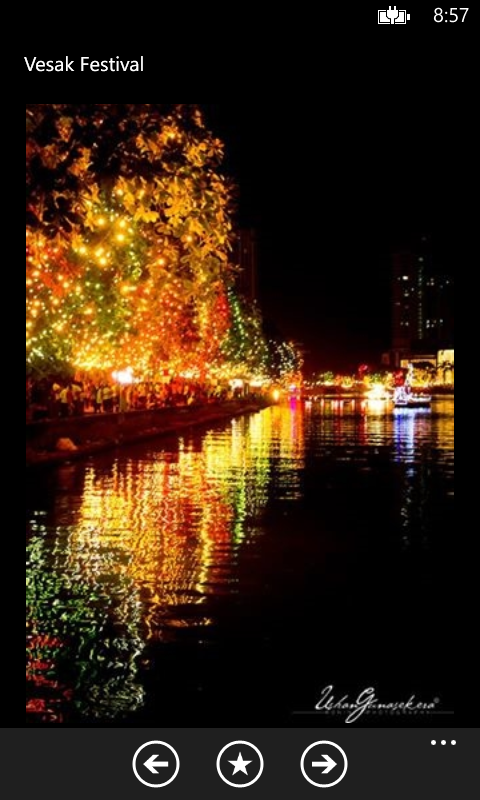 – Share any Vesak Festival Photography with your Friends or on any Social Media Network..
– Download and Save your favorite Vesak Festival Photography Images to your phone.. I have jump started App development for Windows 8 Store since couple of months back now, whereas I kept on getting more and more addicted to it as a hobby. So I thought of sharing some of the Applications I have developed and published so far. 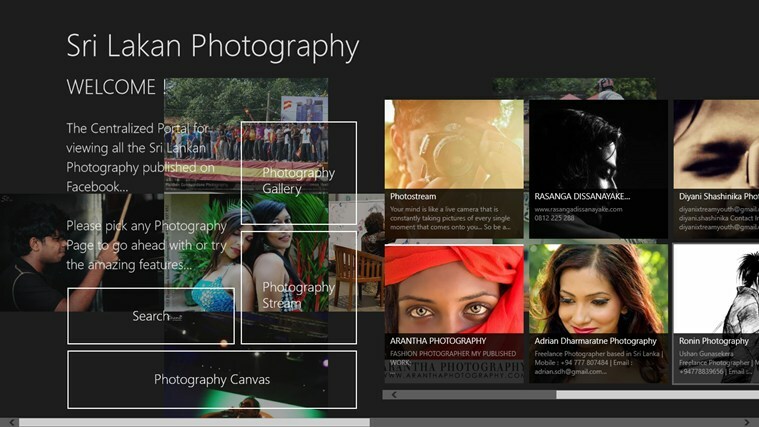 The first Centralized portal for showcasing all the Sri Lankan Photography published on Facebook. We simply bring all the Xtream Youth content that are published across their facebook page to one place and let you access them in a very easy to use, friendly, interactive way. 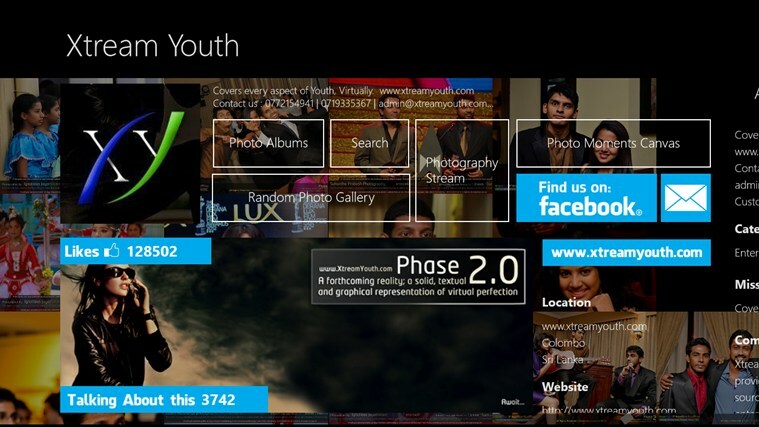 We bring an ultimate experience of viewing Xtream Youth content right in front of your finger tips. Stunning visuals, interactive user experience blended together along with a faster and easier access and look up. 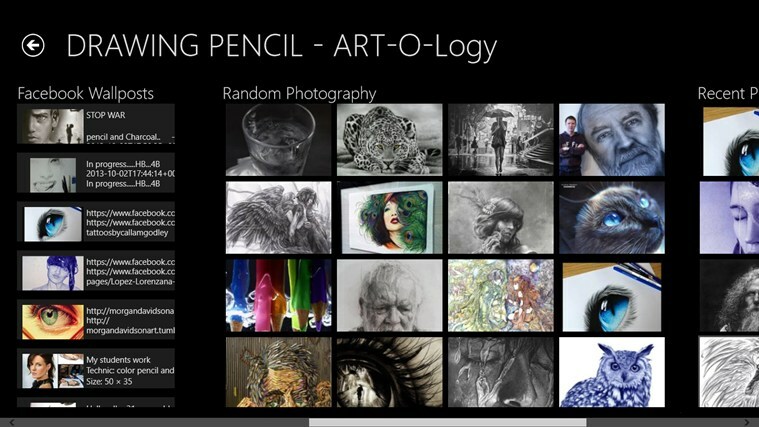 The Centralized Portal for viewing and showcasing Talented Artists and Art Drawings published across Facebook pages. 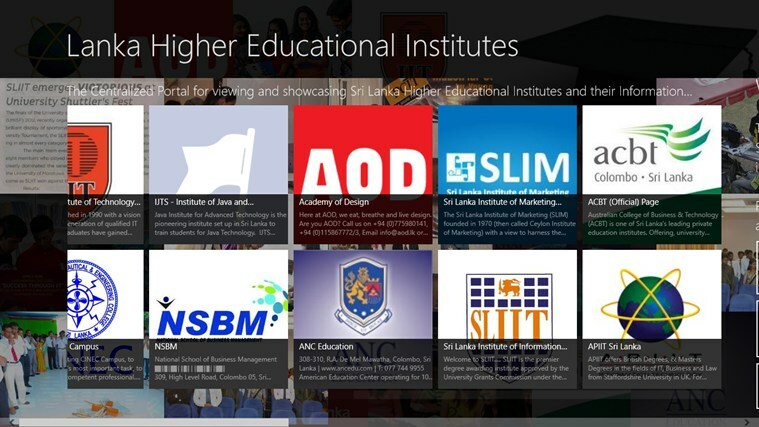 A Centralized Portal for viewing and showcasing Sri Lanka Higher Educational Institutes and their Information. Who doesn’t love the Grumpy Cat ! 😀 Now you can view all the Grumpy Cat Memes published across Facebook fan pages in one central place, with simple and easy to use access along with interactive and stunning visual experience thanks to “Grumpy Cat Meme Reader”. 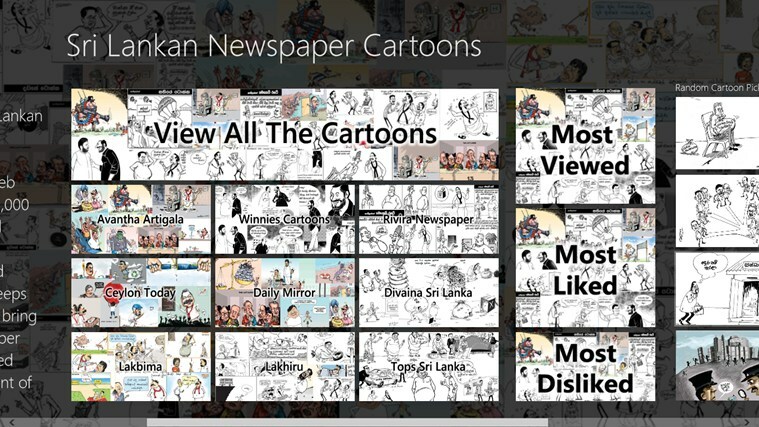 A centralized portal for showcasing and viewing all Sri Lankan Newspaper Cartoons published across the web in a very easy to use way right from your finger tips. How we do this ? We have hosted cloud servers that crawls throughout the web searching for Newspaper Cartoons using our unique Web Crawling technologies and algorithms, where we will capture them and present to you by streaming from those servers. Are you a Professional Photographer ? or an Amateur ? Producer ? Director ? Cinematographer ? or anyone who seeks for Models Photography ? Tired of going through search engines, blogs, photography sites looking for models or may be to study them ? wasting hours in your life ? Here we have a Solution for you, A centralized portal for viewing all the models photography. View all the models images in a one place, with all the latest images available online. Sri Lankan Meme Reader, a simple attempt to bring all your favorite and popular SL memes to a one place. 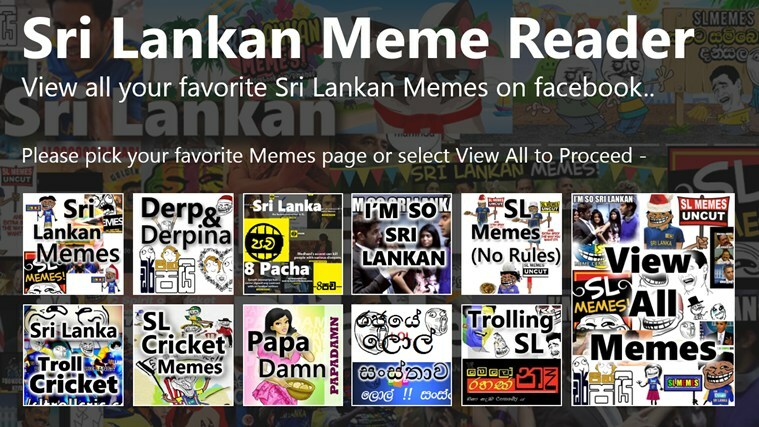 This app allows you to view all the SL memes which were posted on facebook daily through some of the top Sri Lankan Meme fan pages. SL Meme Reader has the capability of fetching all the latest Memes available. Whenever a new meme has been posted to facebook, you can instantly view them through this app. Easily and Quickly reference your websites with less time consumption according to Harvard Referencing Practices. LED Banner Display for Windows 8 Tables and PCs. Developed by Udara Alwis and Nisal ‘Cheezy’ ! So currently I’m going through the aftermath of my Final year Project submission, waiting for the Final Presentation to be done with. The other day my friend Nisal ‘Cheezy’ called me up and talked about developing some app for Windows 8. 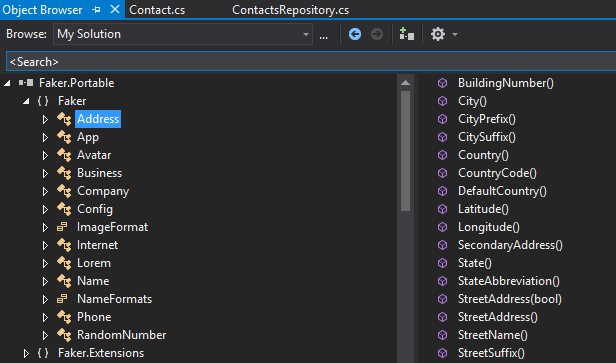 So as usual, I opened up my Visual Studio 2012 and created a new project. Suddenly it occurred to me that I have been struggling with different Screen resolution support for couple of my past app developments. So here I thought of leaving a small note of it. Most of the people does not realize this fact, once you develop a Windows 8 App, it usually does not support different Screen resolutions, even though it is a primary requirement in App certification. Due to this fact a lot of applications fails at the certification level. There are several number of standard screen resolutions that we need to make our apps to be supported, some of them are, 1366×768, 1920×1080, 2560×1440, 1280×800, 1920×1080, 2560×1440 and so on. But most of the Windows 8 devices, laptops, tables and PCs today are set to 1366×768 screen resolution by default. According to Microsoft statistics, most of the Windows 8 Devices uses 1366×768 screen resolution. But you will never know what our users will be using as their screen resolutions or in what kind of situations they would change their screen resolutions. I also once went through this tragedy when someone was showcasing one of mine and Nisal’s windows store apps. Therefore it is crucial to focus on support your apps for different screen resolutions. 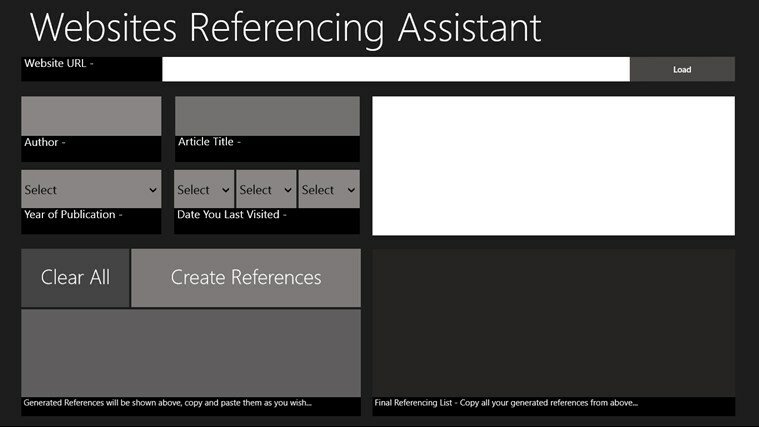 Once you create a new Windows Store app project in Visual Studio 2012. The app’s layout default is set to 1366 x 768 screen resolution to start the development with. But this is not a very smart step, because 1366 x 768 is not the smallest screen resolution in Windows 8 devices. According to Microsoft 1280×800 is one of the smallest screen resolutions available and it is best to start your development with supporting to the smallest reslution as a practice. Therefore, when you starts your app development, always make sure to change the default UI designer’s screen resolution in Visual Studio to 1280×800 resolution. This can be easily done by going to the “Device” pane in your left and changing the “Display” settings. Through this page you can check how your App’s UI supports different resolutions, View states and themes. Once you start development with the lowest resolution you won’t have to worry much about dealing with the rest because then you can easily zoom in the components by using Viewbox, which we are discussing in the next paragraph. When you are placing your rest of the UI components, make sure you place them with in a root Grid layout and also make sure to set that grid with static Width and height. This will prevent the ViewBox zooming in your UI unnecessarily for different screen sizes. And finally, after combining all the above methods, do not forget to test your applications on Emulator under different screen resolution settings. One thing I have noticed, once you optimize your apps to 1366×768 resolution, it perfectly supports all the other resolutions except 1280×800 resolution. Therefore it is always best to start from the lowest resolution and test it out every step of the way. Well thats it from me fellow awesome Developers out there !